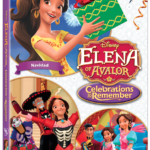 Disney Channel’s Elena of Avalor receives its fourth DVD compilation with Elena of Avalor: Realm of the Jaquins, featuring four episodes and ten shorts. This time around, the emphasis is on Elena and her jaquin friends Mig, Ciela, and Luna. 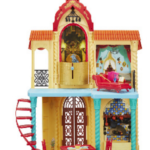 Get ready for 90-minutes of magical adventures with Princess Elena and her mythical creatures. The disc is centered around “Realm of the Jaquins,” a double-length episode event from the end of the first season. It’s been a year since Elena banished Shuriki and took her kingdom back and the Jaquins are determined to make sure they protect the kingdom in the future. During the test to become guardians in the Jaquin realm of Vallestella, enemies Victor and Carla release a mischievous sprite and Elena will have to use her new magical abilities to stop her. Things get a lot cuter in “Three Jaquins and a Princess.” Dulce and Migs are about to have three babies and Elena’s sister Isabelle is in charge of looking after the eggs. When the babies hatch, they become confused about who their mommy is. Nothing is cuter than Mingo, Zoom, and Estrella, three baby Jaquins. The last full episode is called “Shapeshifters” from season two. Shuriki is back and on the loose (from an episode not yet released on DVD) and Elena’s family refuses to let her leave the palace in order to protect her. When Mateo discovers a shapeshifting potion, Elena becomes a Jaquin and makes a plan to ask Chief Zephyr to help her find Shuriki to regain her freedom. The total runtime of these four episodes comes to nearly 90-minutes of Avalor magic. With additional bonus shorts, kids will love the ability to own a piece of the show, particularly if they love the Jaquin characters. Although the episode continuity is thrown off due to a missing episode that directly leads into the last one on this disc. Adventures in Vallestella – A series of five shorts set in the realm of the Jaquins, showing off the other unusual creatures there. Scepter Training with Zuzuo – Another short series that finds Zuzo teaching Elena some new magical abilities. 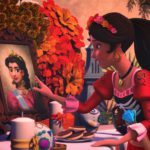 Elena of Avalor: Realm of the Jaquins comes in a standard black DVD case without a slipcover. 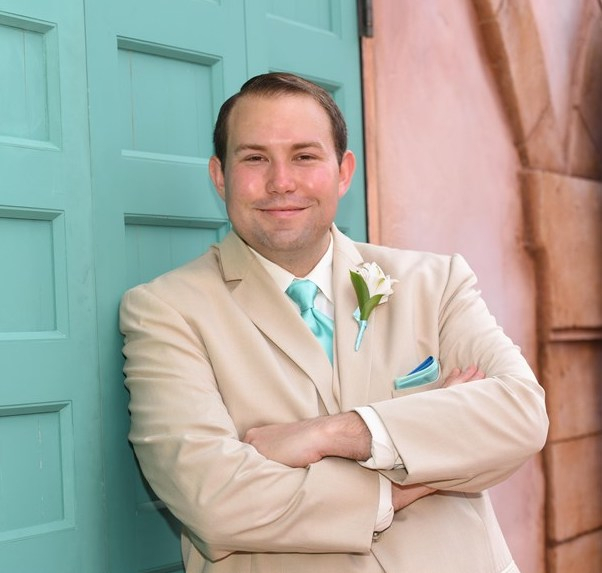 Inserts include a flier for Disney Movie Club and a code for 100 points. 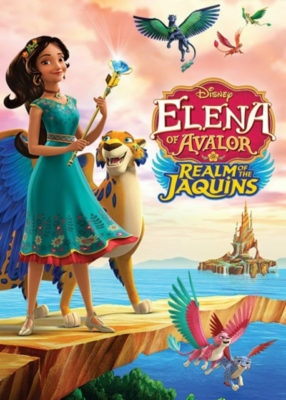 Elena of Avalor: Realm of the Jaquins is a great way to quickly access four episodes centered around Elena’s Jaquin friends. 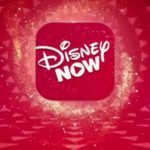 While one of the episode offers a plot hole due to an episode essential to the story’s continuity not being included, but kids who’ve seen every episode on Disney Channel won’t mind.